Friends - this is a terrific event, and this will be the fourth year of us meeting at Vietnam Palace before walking over to the nearby Night Market. We have usually had over 50+ people join us, so expect a large & fun group! 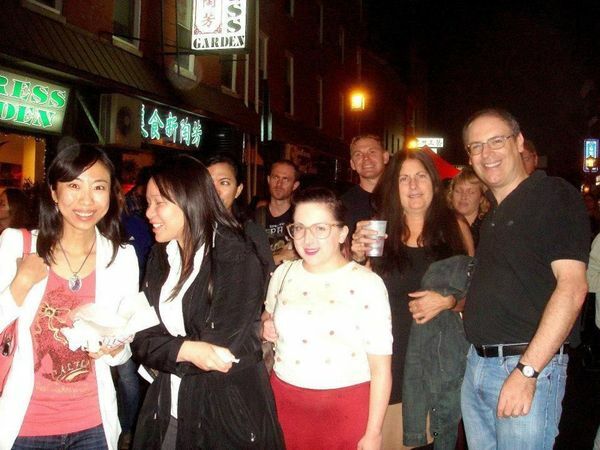 We'll meet at Vietnam Palace at 222 N. 11th Street for Happy Hour, look for us at the bar when you enter. I'll have some MeetUp signs out. Vietnam Palace has some terrific Happy Hour specials which we can enjoy before walking over to 10th Street for the Night Market. 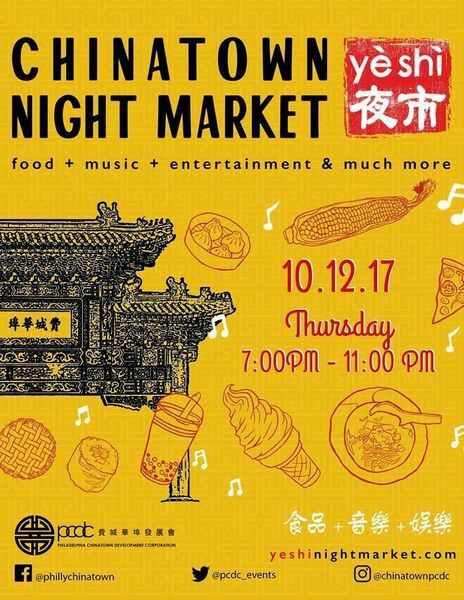 This fun-filled night will take place on 10th Street between Arch and Vine Streets and Race Street between 9th and 11th Streets. There will be an endless amount of food, arts & crafts, and entertainment that will keep guests going all night. Entertainment will include captivating live performances by local singers, musicians, and dancers!